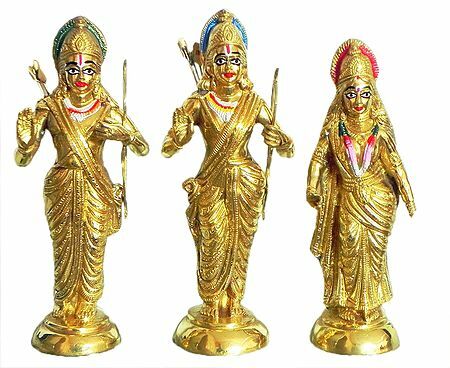 You may also like to read ramayan and other hindu-scriptures. You may also like toselect some posters on rama. 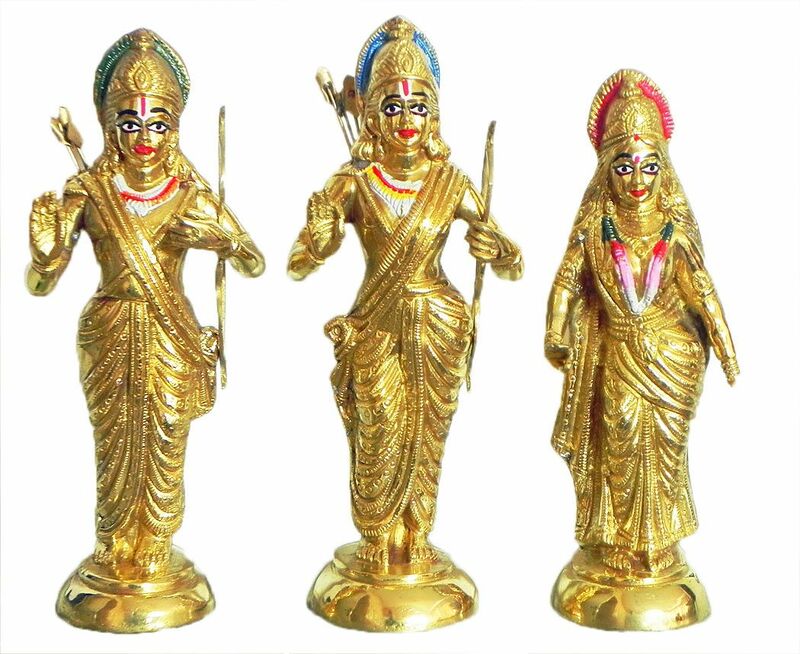 All the otems of rama-sita are compiled here for you to browse through.